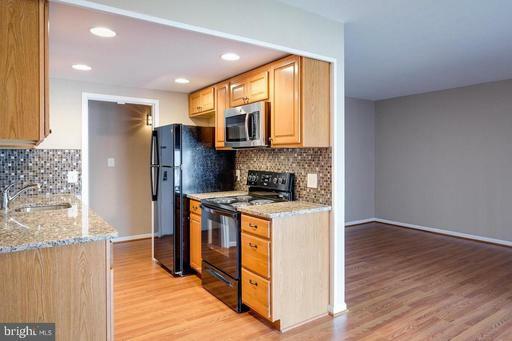 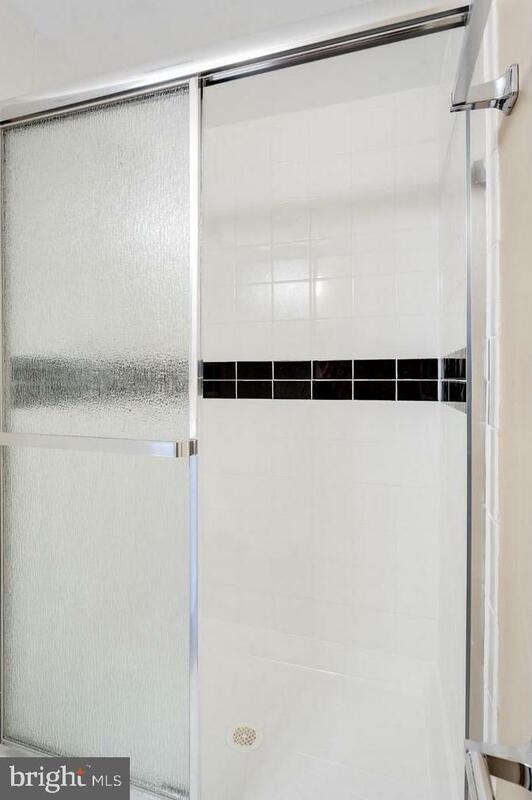 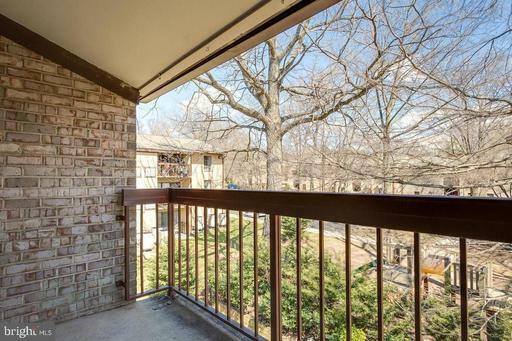 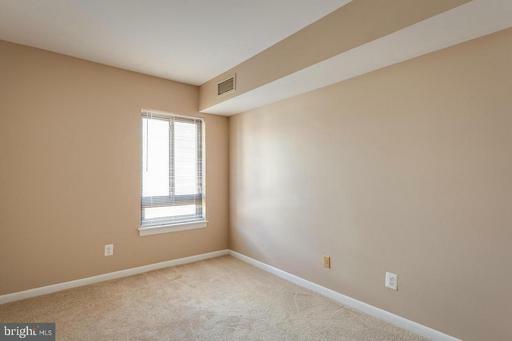 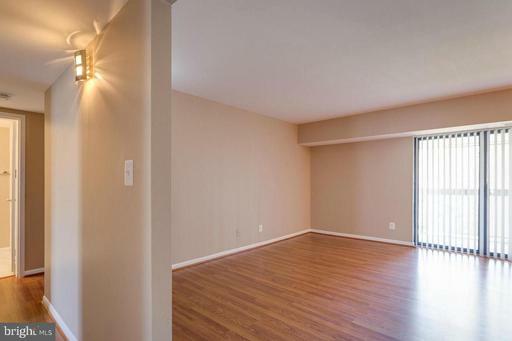 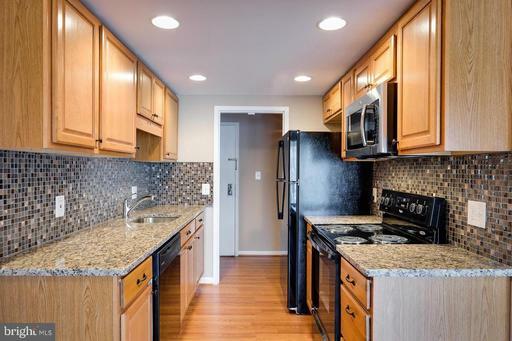 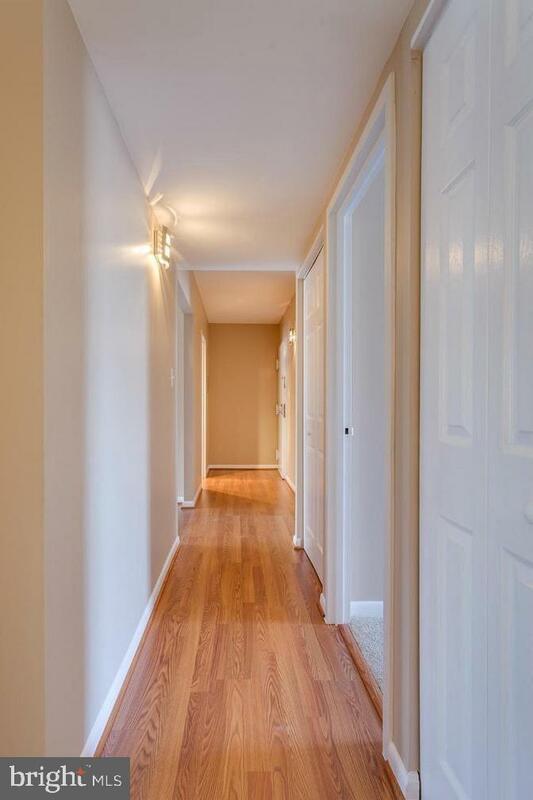 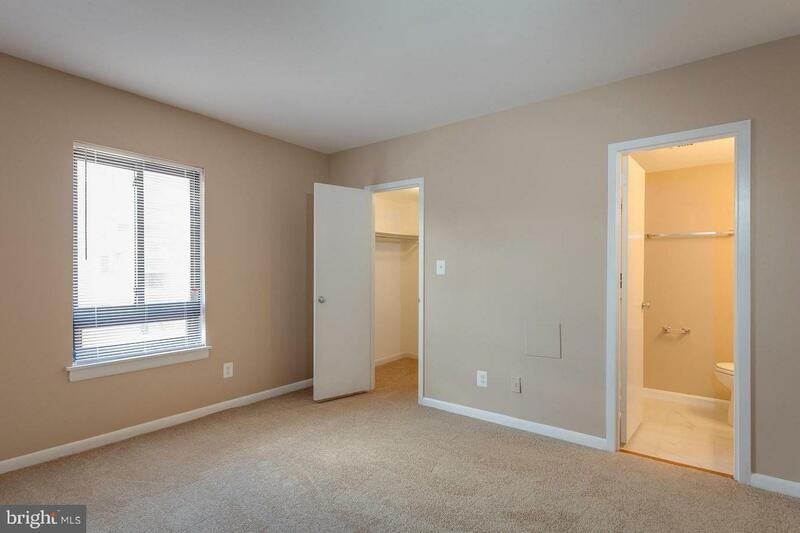 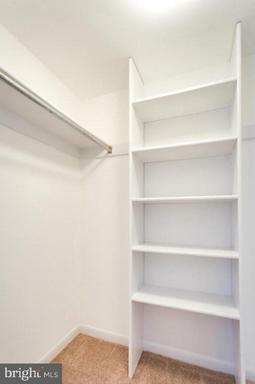 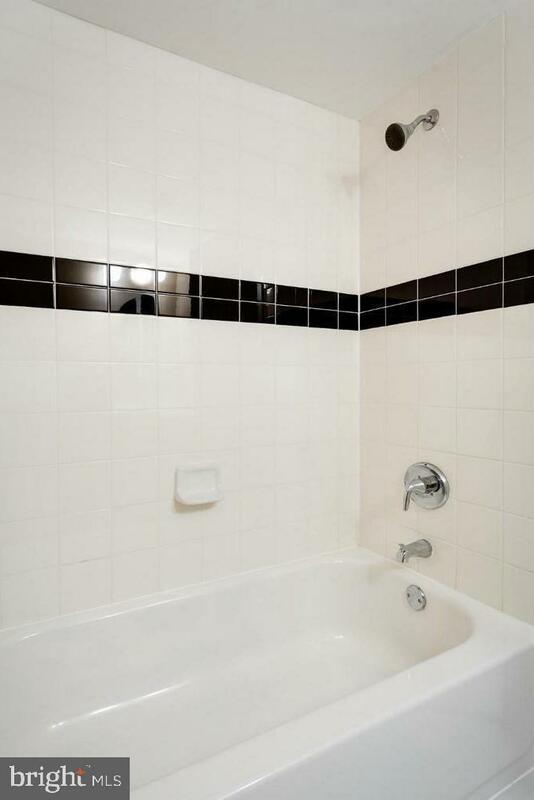 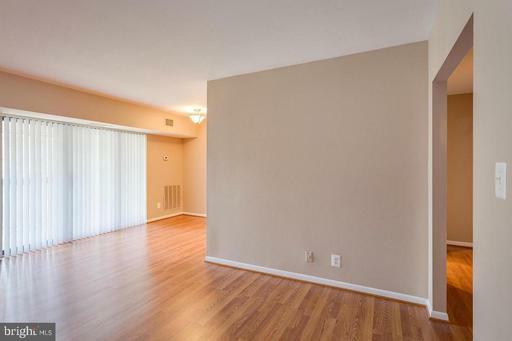 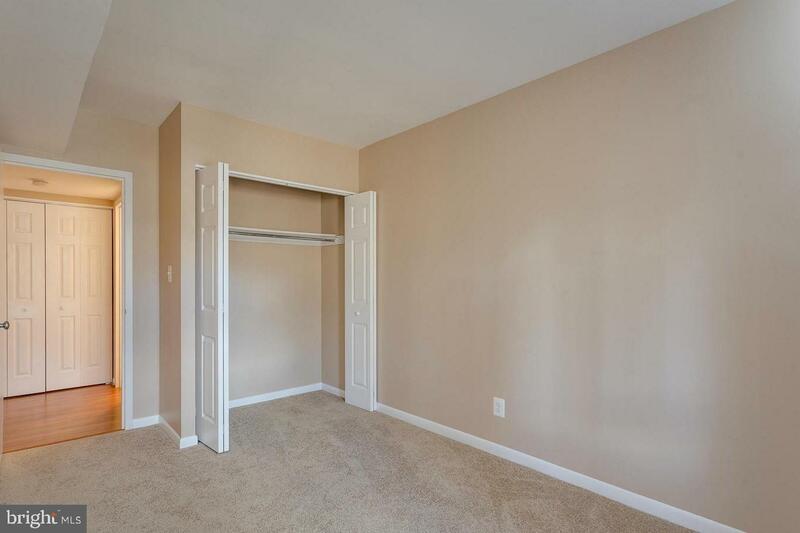 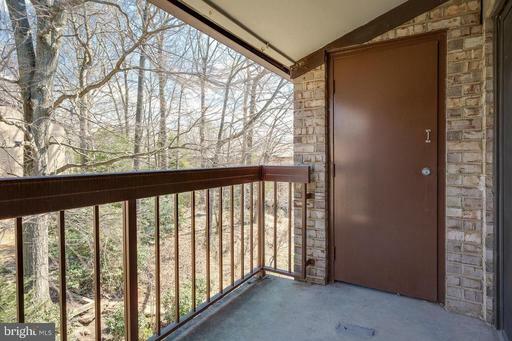 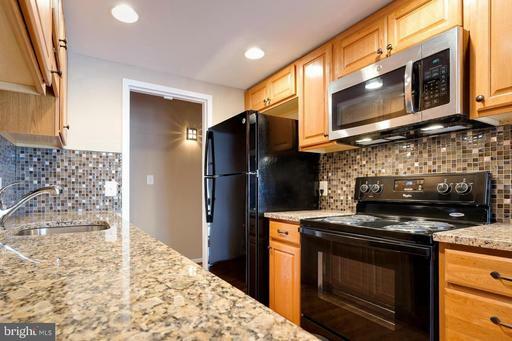 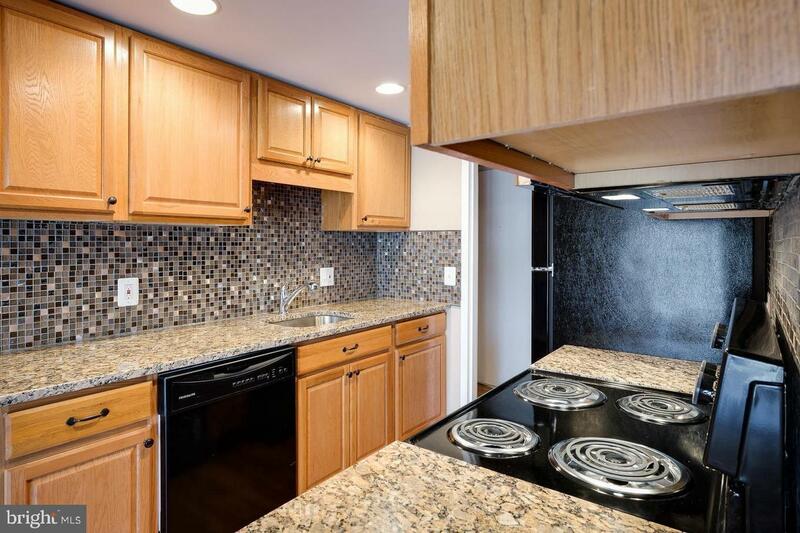 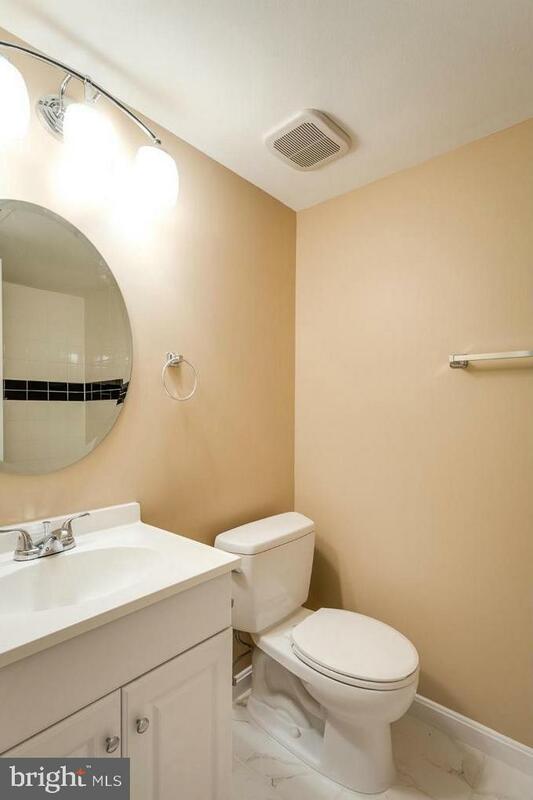 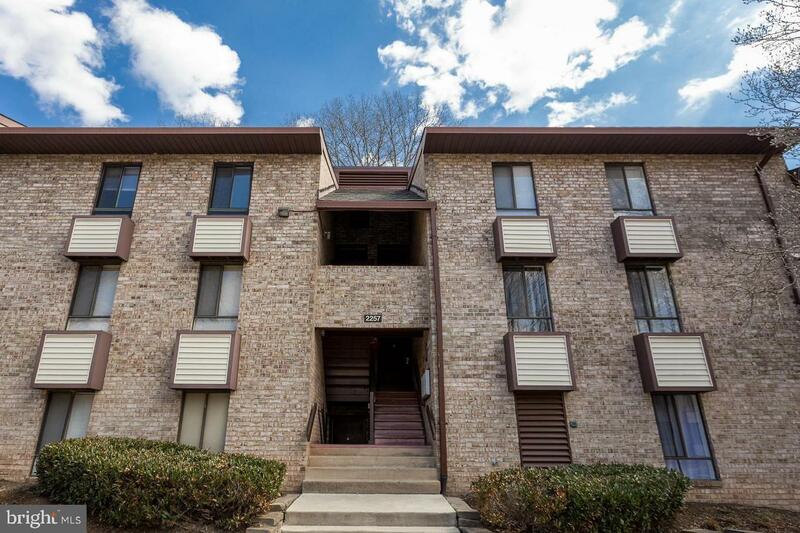 Available 05/01/2019 clean upgraded 3 bedroom 2 bath condo in the heart of Reston near toll roads and shopping. Available for a small fee are neighborhood pools. 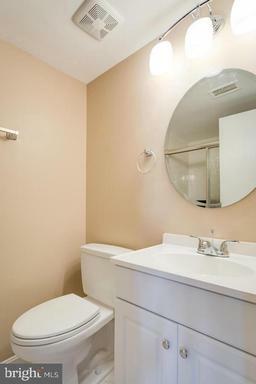 All utilities covered in rent. DirectionsDulles Toll Road to Wiehle Ave~Right on Wiehle to right on Sunrise Valley~Left onto Soapstone to Right on South Lakes to immediate left onto Castle Rock Square to building on left. Park right in front!